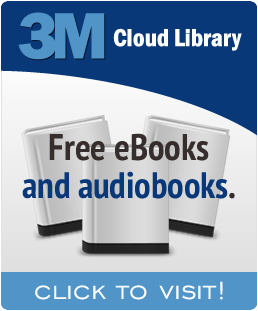 Chances are you can access our eBooks and eAudiobooks from where you’re sitting right now. All you need is a computer and an Internet connection and you can view our entire collection for FREE with your library card. Click on the image below to start browsing the collection.